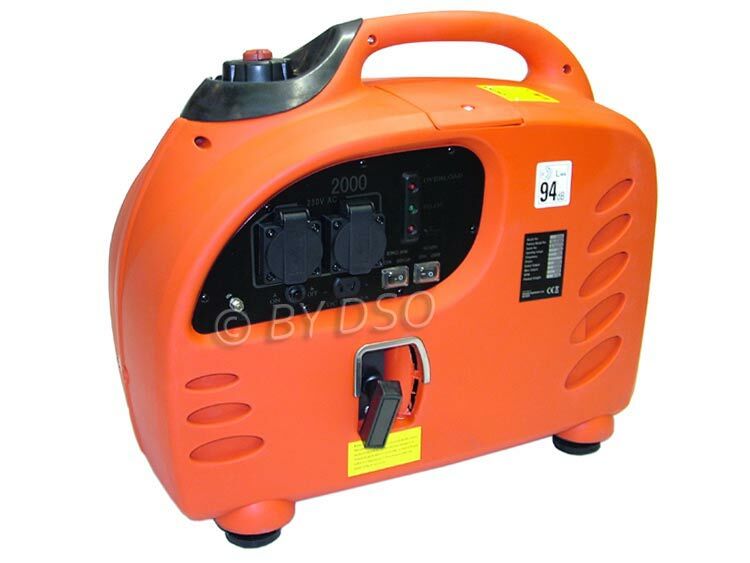 This lightweight, low noise generator is ideal for providing a ready source of electrical power. The controlled electrical output ensures the delivery of clean & stable power which is essential when running sensitive electrical & electronic equipment such as computers etc. The ergonomic case greatly reduces noise levels and the eco throttle system provides greater fuel efficiency and low noise. It comes with an air cooled 4 stroke engine with 7 litre fuel tank capacity giving between 3.3 and 6.5 hours of operation. It also has low oil & overload shutdown protection plus a 12V, 8.3 Amp DC output for charging 12V batteries. Ideal for use when camping, caravanning & many other leisure activities. All problems encountered with mechanical items are caused by the end user not being familiar with the commissioning of it. This can now be totally aleviated. Please read the following. We can now offer a build up and shake down service. Fill with oil put some diesel in when required, fire up till warm and make sure everything works 100%. This is highly recommended as is best to have this done with a product your not familiar with. Please contact us for the costings of this service. This varies from item to item and is based on the time to fully build and commission. Sub note: If an item is to be delivered by pallet the oil and some fuel for initial start can stay in the item. If an item has to go by courier all the oil and fuel will have be be drained down due the transport and health and safety rules so will need to refilled when received.